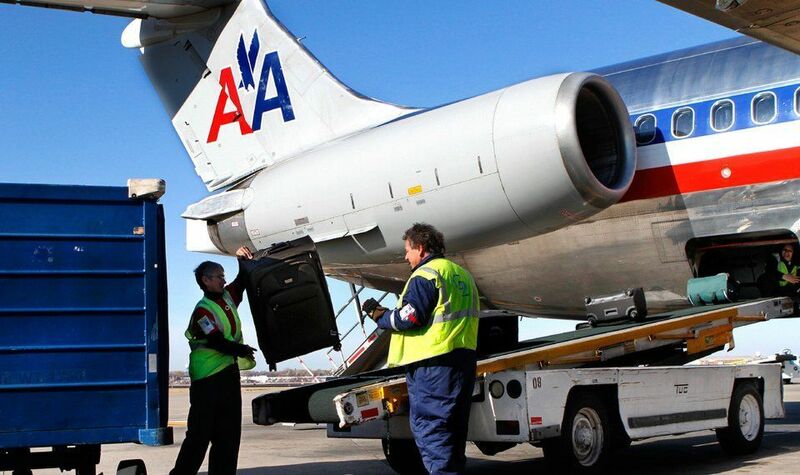 An American Airlines baggage handler fell asleep on the job without anyone noticing and spent the next two hours in the cargo hold of a plane. American Airlines explained that the unidentified handler, who was working for Piedmont Airlines, a subsidiary of the American Airlines Group, was helping out with the Chicago-bound flight at Kansas City International Airport on Saturday. The aircraft took a flight to Chicago with him asleep in the cargo hold of the plane. He was discovered after two hours when the plane landed at the O'Hare International Airport in Chicago. The man confessed that he had consumed alcohol before he fell asleep. The airport worker was interviewed by the Chicago Police Department, FBI, and U.S. Attorney's Office, as is standard procedure regarding aviation security. No charges were filed over the mishap, and the handler was later sent back to Kansas City. He did not suffer any injuries during his travels in the cargo area. Being trapped in a cargo hold is not as dangerous as it sounds. It is temperature-controlled and animals are often transported in this section.